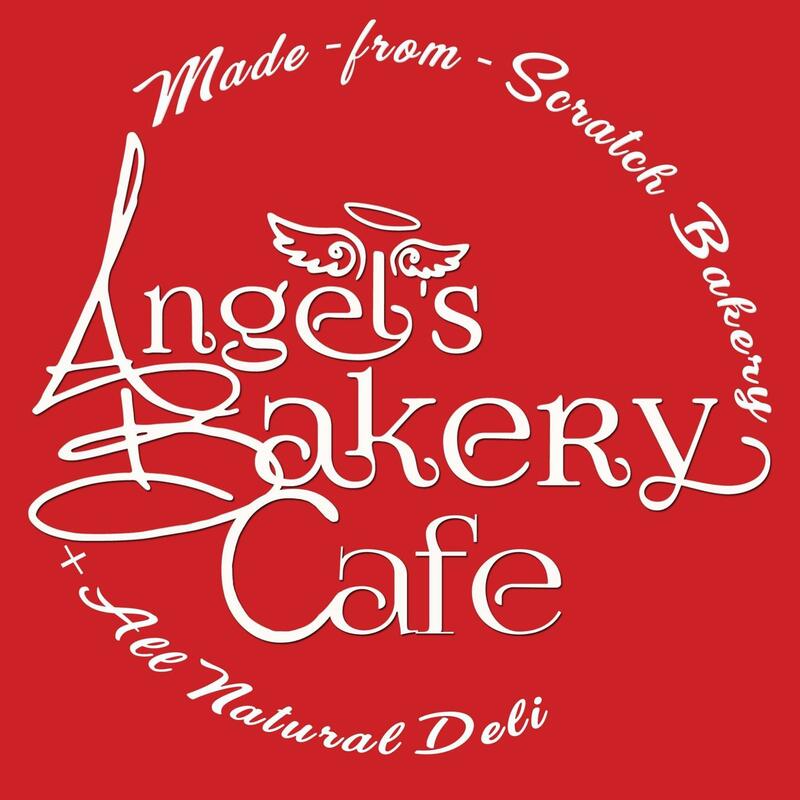 At Angels Bakery, our goal is to offer a well-rounded menu of healthy and delicious items. We believe it is best to buy from independent growers and farmers, as it allows us the best opportunity to provide the freshest items for your order. Our Bakery will offer regular items such as Cupcakes,Brownies, and Cakes. Ask for something special and we'll build it right before your eyes! Our Breakfast and lunch menu will give you tasty choices with seasonal choices for everyone. 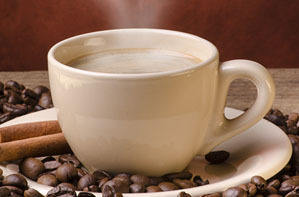 Whether you enjoy a tradtional cup of coffee or your tastebuds like an adventure, we can fill your cup! If you love it you can take it home in a Tervis Tumbler. If your in a hurry call ahead and we can meet you outside for curbside service.